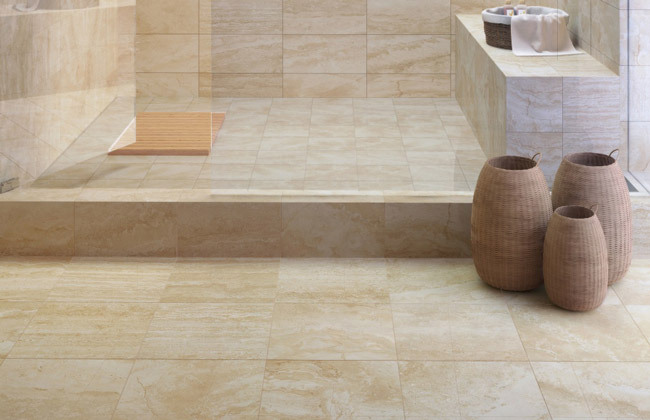 Which Floor Tile Pattern is Right for Your Home? What Flooring Material is Best for My Kitchen? 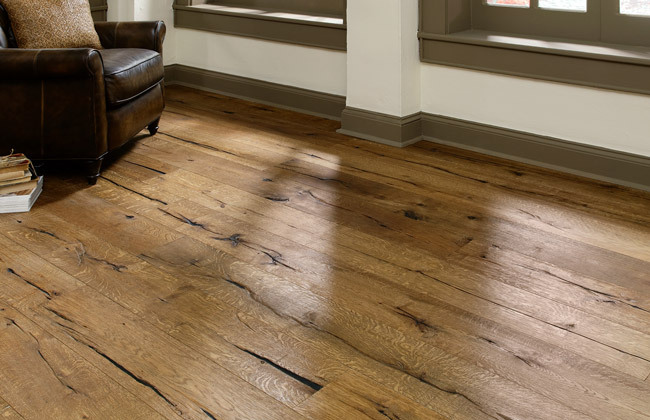 What Flooring Material is best for My Home? 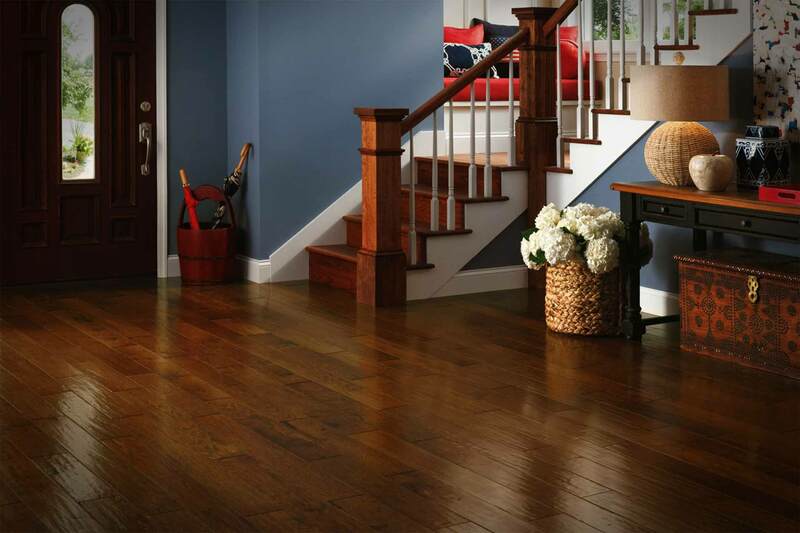 Add value and beauty to your home by replacing your old floors with new home flooring that offers a fresh and exciting look. 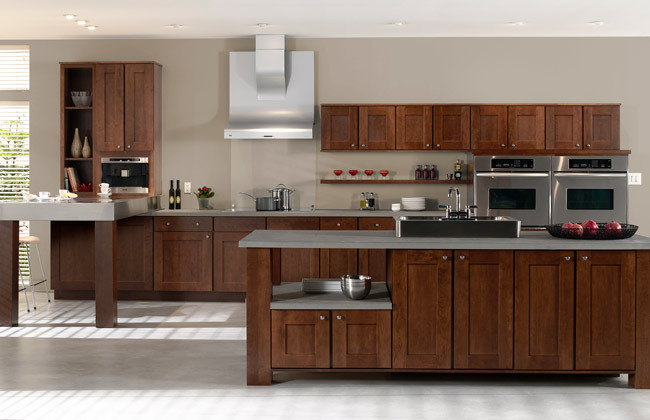 Complete Flooring & Interiors has a huge selection of quality cabinetry and countertops for you to select from. 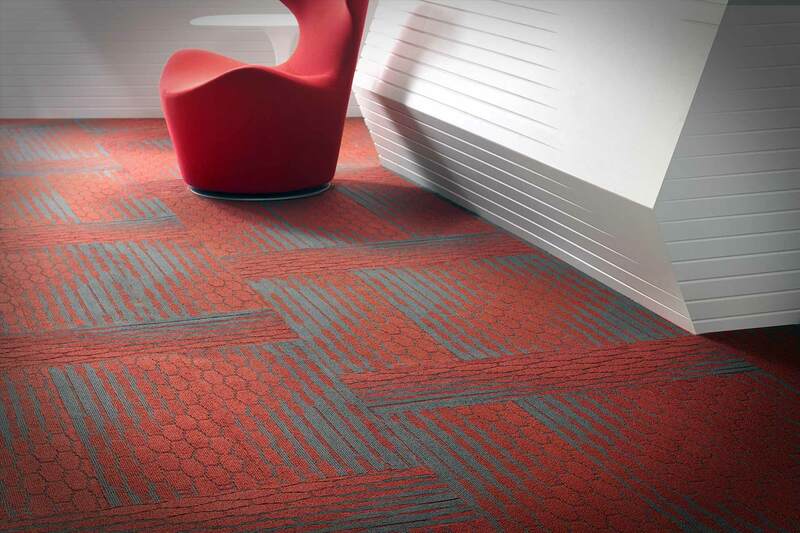 We offer commercial property managers the advantage of working with only one flooring subcontractor for your entire project. Our designers have extensive knowledge in their field of expertise and our install team does some of the finest work you will see. 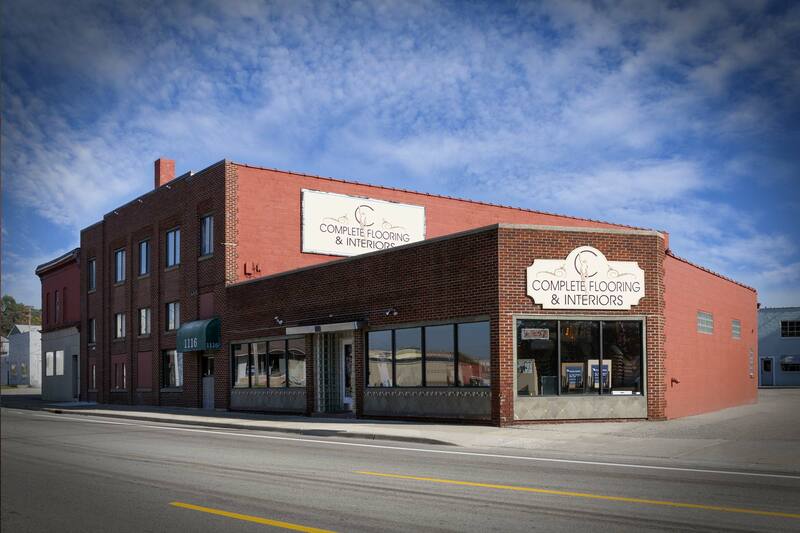 Happily serving Wyoming, Michigan, Complete Flooring & Interiors provides customers with superior service and quality products for any of their flooring and interior design needs. 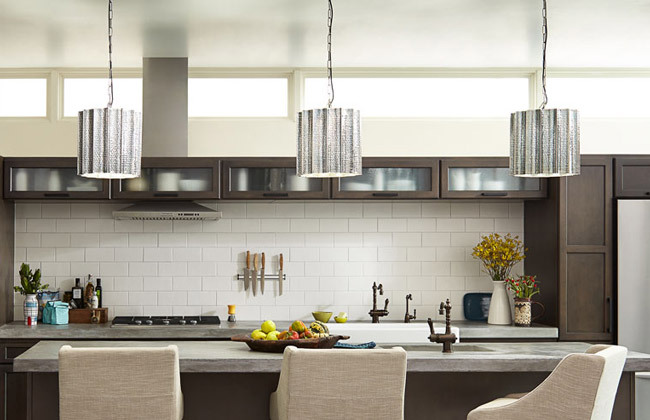 Our Wyoming interior design specialists have the right combination of knowledge and experience to help homeowners create a welcoming home environment. 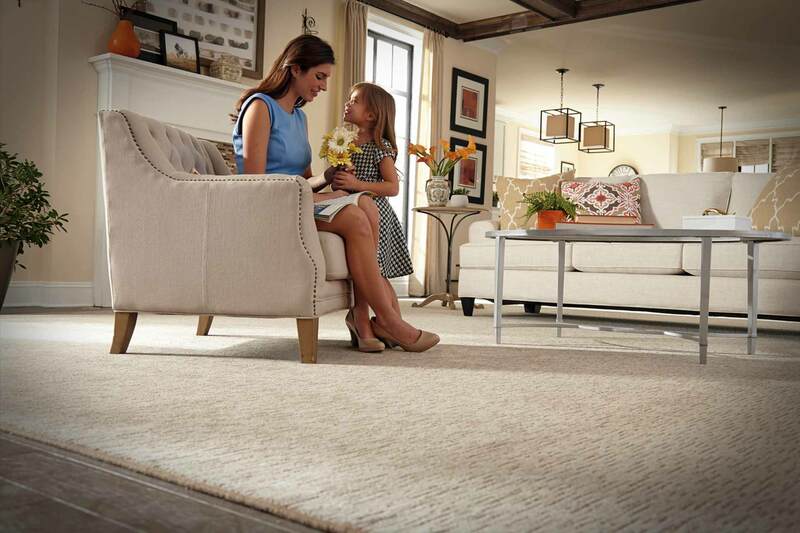 At Complete Flooring & Interiors, our flooring experts combine quality home interior products with excellent customer service to help our clients find the perfect floor for their home. 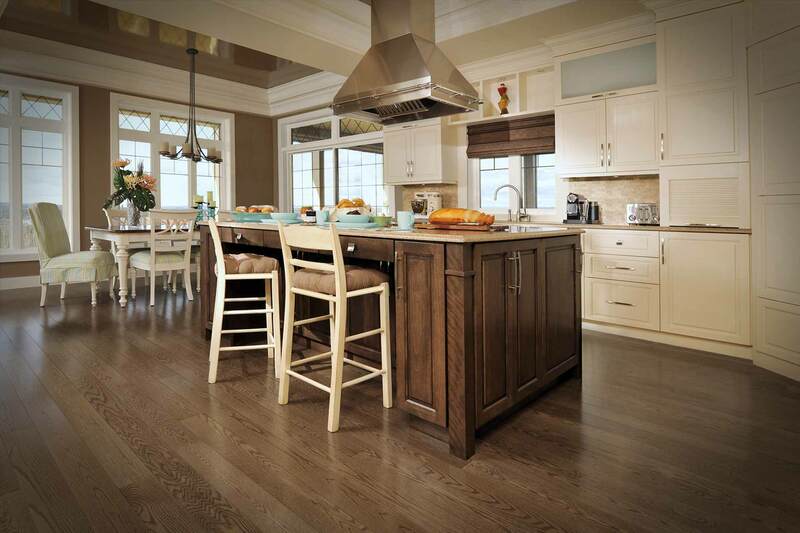 With superior services from our experienced flooring contractors, Complete Flooring & Interiors has established a very respectable reputation throughout West Michigan that has set us apart from our competitors in the flooring industry. In addition to our flooring services, our interior design professionals work with homeowners to create a beautiful home interior that they can be proud of. 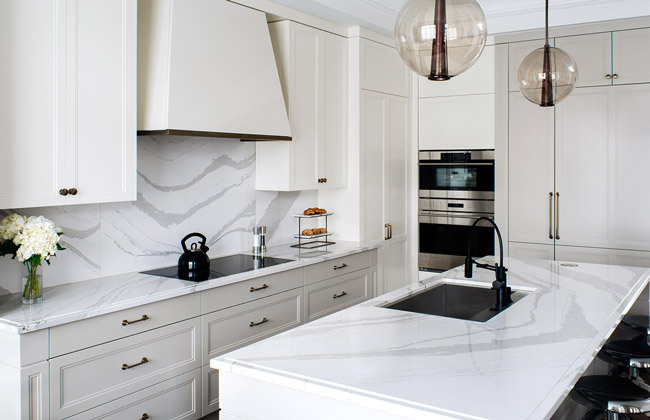 These home interior servicesincludes kitchen cabinets, kitchen countertops, floor tiling, luxurious hardwood floors, vinyl floors, custom rugs, home floor carpentry, hardware, and home lighting. If you are in need of one of our home flooring and interior design services, please contact one of our Wyoming home improvement contractors at (616) 458-4806. With financing options available, Complete Flooring & Interiors is proud to serve homeowners throughout the state of Michigan. 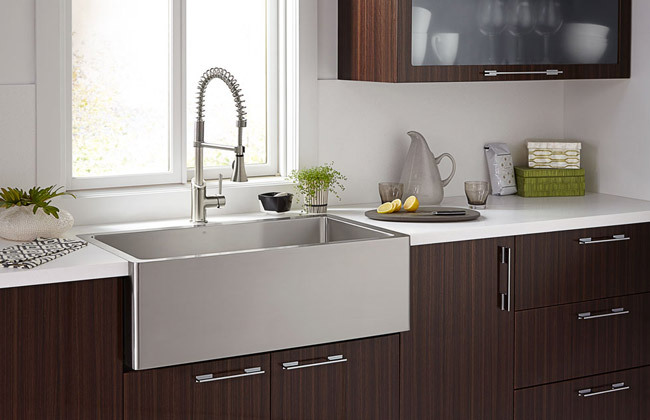 We have over forty years of installation and product knowledge! Copyright © 2019 Complete Flooring & Interiors. All Rights Reserved.